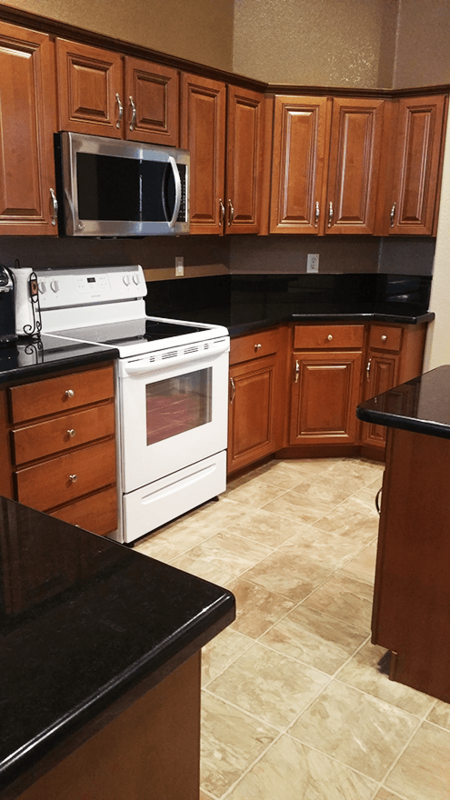 Resurfacing your cabinets brings a lot of benefits to the table. Read on to know why it’s a much better option for you. Remodeling or changing everything means you’ll need to gut your kitchen. That’s going to give you a ton of mess and debris that you’ll need to live with until the construction work is done. If you don’t want to live with all that mess, then consider construction on a smaller scale. Pay for cabinet refacing in Scottsdale instead. Sky-high remodeling costs can slaughter your budget. If you want to wrestle those expenses back to earth, then think about resurfacing your cabinets. Hire pros to do it for you. That’s a much more convenient alternative than you trying out DIY efforts. Pros have the tools, experience and knowledge to get this done and done right in no time. If you have cabinets from around twenty or even thirty years ago and they’re still in good condition, then you’ll want to keep them around. That’s already a piece of history. Hire seasoned contractors to resurface it and make them shine. They’ll look good—or even better-than new. There are plenty of ways to achieve the kitchen makeover you want without spending too much. Resurfacing your cabinets can give them a different vibe or character. That’s one way to change the mood or atmosphere in your kitchen space. You could also install new details like cabinet doors and fronts. That’s going to get you the changes you want without making your wallet cry. You can go for a ton of resurfacing options. Just talk to your contractors. Think about what you want to do with the space. If you have a vision for the kitchen and how those cabinets should turn out, don’t hesitate to discuss that with your contractor. The more details your resurfacing team has, then better equipped they are to deliver the results you want. 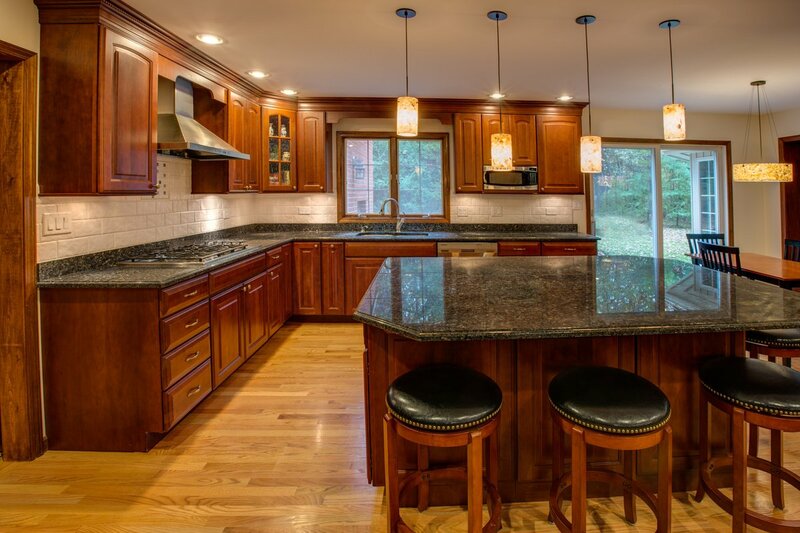 If you want your dream kitchen, then let pros take charge of the project. Ditch any DIY attempts or efforts on your end. Hire experienced contractors to do the work for you. That’s going to give you reassurance and peace of mind, knowing you can count on them to deliver fantastic results. 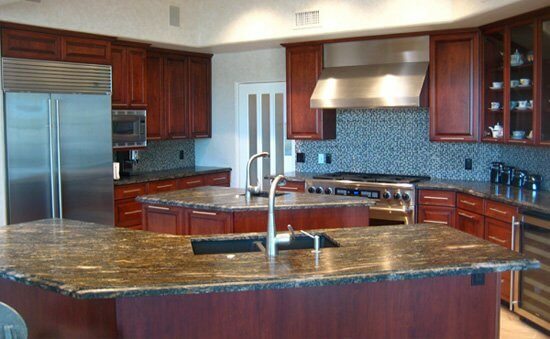 To get in touch with experts for cabinet refacing in Scottsdale, contact Better Than New Kitchens.